At Hydrovac Edmonton, we provide a wide range of excavation services that all different types of industries can make use of. 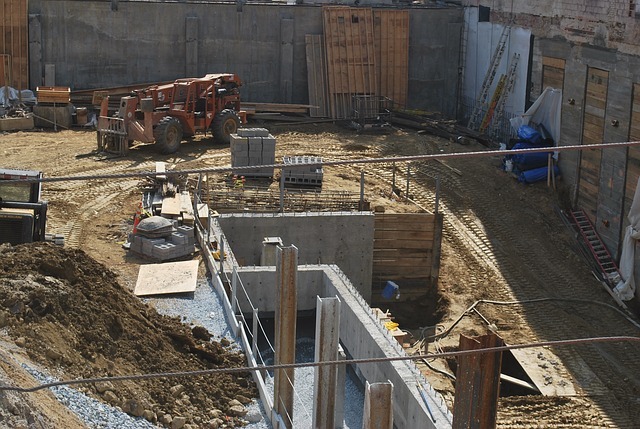 One of the many services we offer is the creation of pile holes, which are used for a variety of purposes. This, and all of the other services we provide through the usage of our hydrovacing, is offered throughout the city of Edmonton and the surrounding areas. The following will provide you with a detailed guide to the uses of hydrovac pile holes and the benefits of hydrovac excavation during the creation of these holes. For the creation of pile holes, or any of the additional services we offer here at Hydrovac Edmonton, hydrovacing provides a substantial amount of benefits when in comparison to other forms of digging. One of the primary reasons as to why this is the case is due to the fact that hydrovac utilizes pressurized water as its main component during the digging process. As Edmonton and the surrounding areas are prone to suffering from cool temperatures, therefore causing the ground to be cold and hard, the pressurized water utilized with this system bypasses the typical issues found when attempting to dig in cold ground. Once the dirt and other materials have been properly removed from the location, they are moved to a debris tank through a huge vacuum. This is a safe and efficient alternative to all other digging methods, as manual shovel digging isn’t exactly accurate, while hydrovacing provides nearly 100 percent accuracy to the desired measurements by our customers. This boost in accuracy also eliminates the, oftentimes time-consuming, need for back-filling once the dirt has been moved. Hydrovacing helps to greatly reduce the intensity of labor by all of the involved workers, which aids in reducing the potential for incidents that cause injury to these workers. The process is safe and Eco-friendly, as well as completely non-mechanical. Due to all of these boosts in efficiency and cuts in amount of time spent on one single project, costs are also heavily reduced. All in all, if you are in want of pile holes to be dug for your business, our hydrovac services are the perfect tool for your every need.